We have no tasting reviews for you yet, but have found that the producer writes that it is a very elegant old cognac with special flavours that develop on the palate. 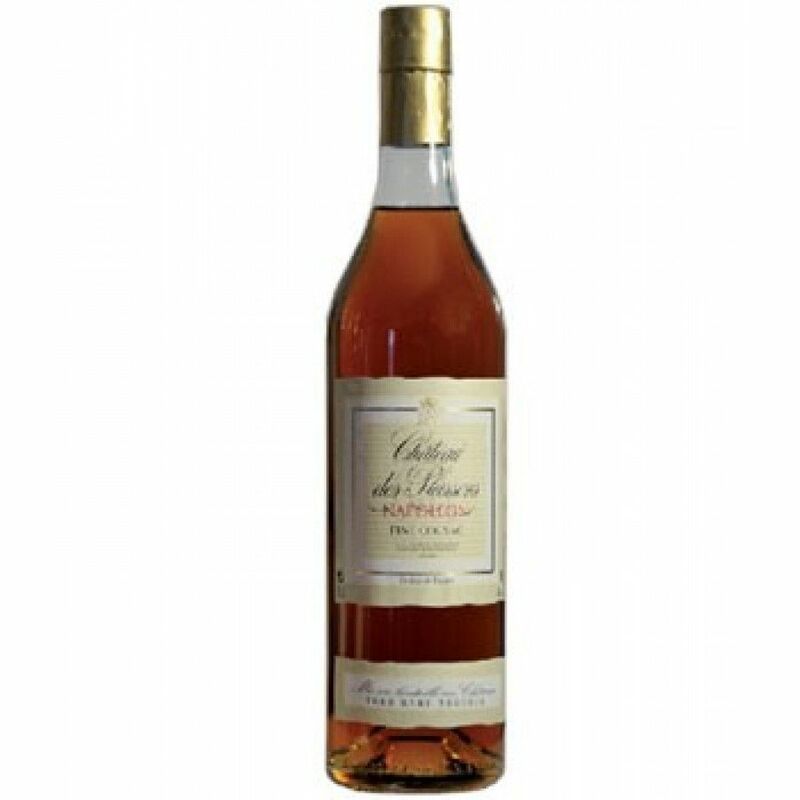 Chateau des Plassons Napoleon is aged for a minimum of 6 years and makes for an excellent cognac to be drank on its own. The cognac house of Chateau des Plassons may not be one of the world’s most well known cognac brands, but this beautiful chateau has an eminent history that can be traced back to the 1500s. Today, this artisan cognac house is run by two young brothers, David and Julien Pannaud, both of whom are passionate about the family tradition of cognac production. Situated in the Bons Bois growing area of Cognac, their eaux-de-vie is sold both under the name of Cognac Chateau des Plassons, and also that of Cognac Rastignac. A further portion is sold under contract to one of the big four cognac houses.